Now is the perfect time to start planning for Christmas! BUT doing some planning and getting prepared is the best way to feel less stressed and more excited about the upcoming busy season. How to manage it? With my FREE detailed Christmas planner of course! If you've never used a Christmas planner or binder before, I cannot recommend it highly enough. I showed you how I set up my Christmas binder a few years ago, and it really was the best way to keep all the paraphernalia together, such as recipe ideas, receipts, budget planner and gift ideas. Setting up an organised Christmas planner can make you feel less stressed and a lot more prepared for all the different aspects of a busy December. This year, I wanted to create more simple and effective planner pages so I could really be on top of everything. 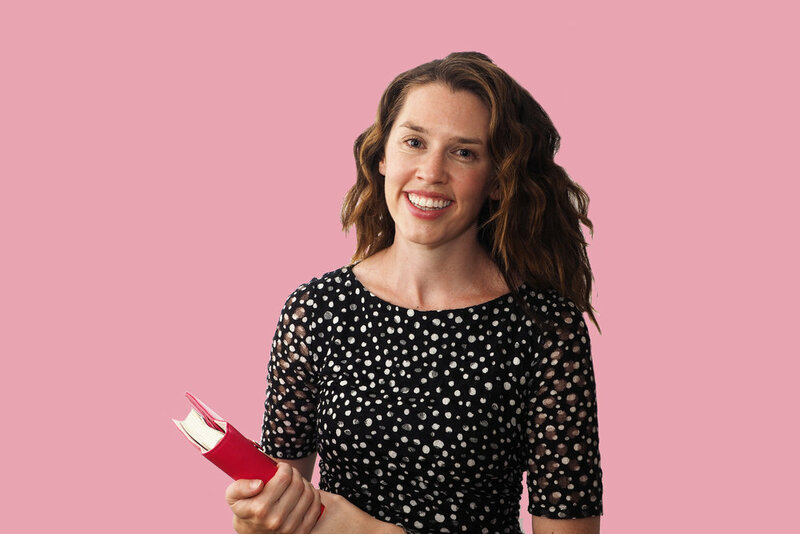 I modified some of the sections from last year's planner, and am giving it to you today for FREE so you can join me on an organised Christmas adventure! Once you've brainstormed all your gift ideas, pop them on your final shopping list with who you're buying for, what you're getting, the exact costs, where you're purchasing the gift from, and a tick column for when you've purchased, wrapped and delivered each present. 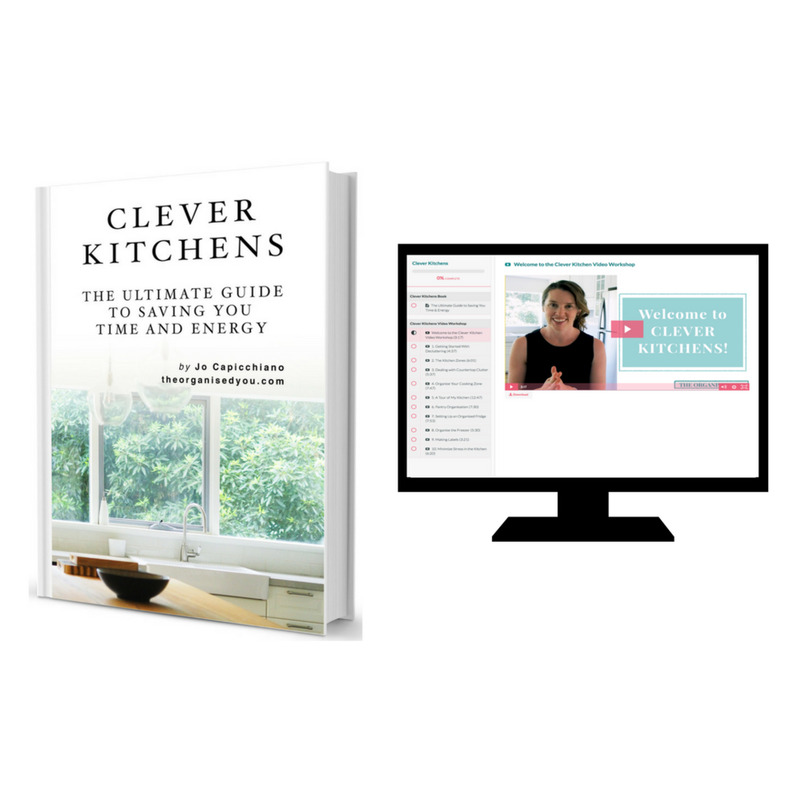 I recommend creating it at home before you head to the shops, and then bring the list with you and cross off each item - this planner could save you hours wandering around aimlessly! 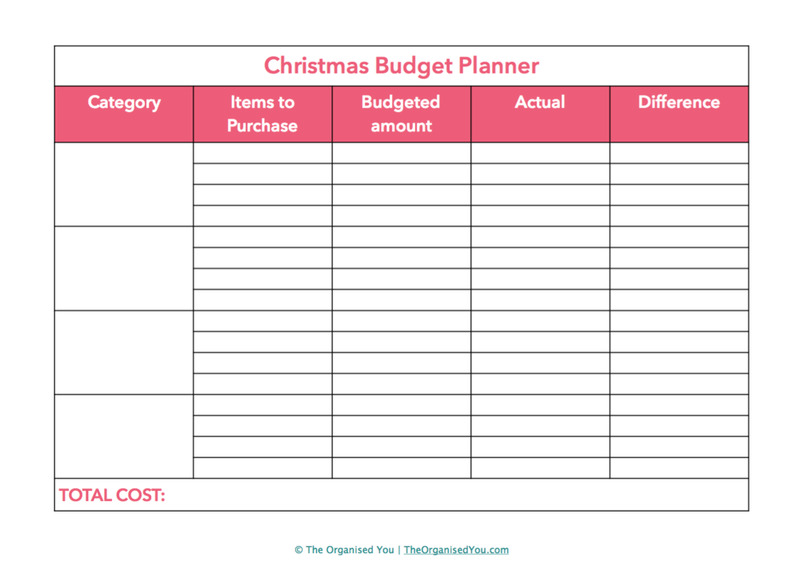 A Christmas budget planner.... because it's all too easy to overspend at Christmas! List your different categories i.e. party, decorations, decor; the items you need to purchase in each category; then your budgeted, actual amount spent, and the difference. 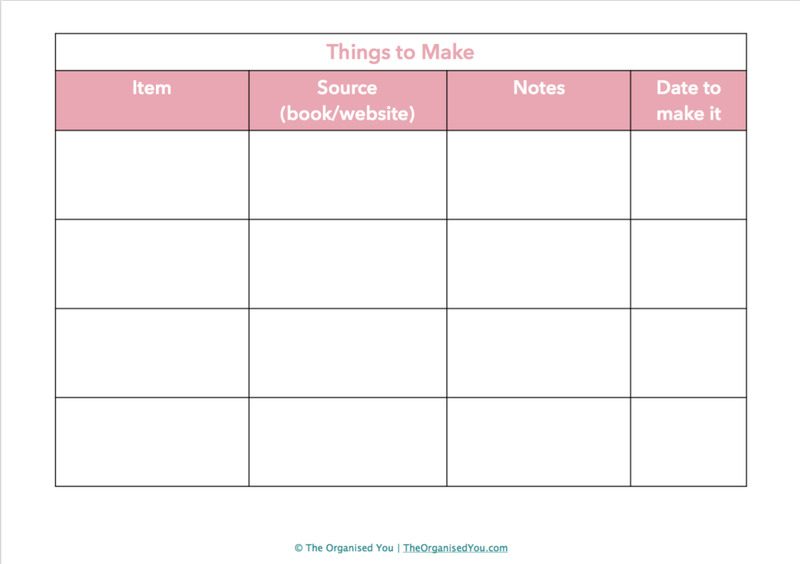 Things to Make (and there's a Things to Bake page too) - if you're wanting to get crafty or creative this season, this page is the place to jot down all those ideas so they're in one handy spot. 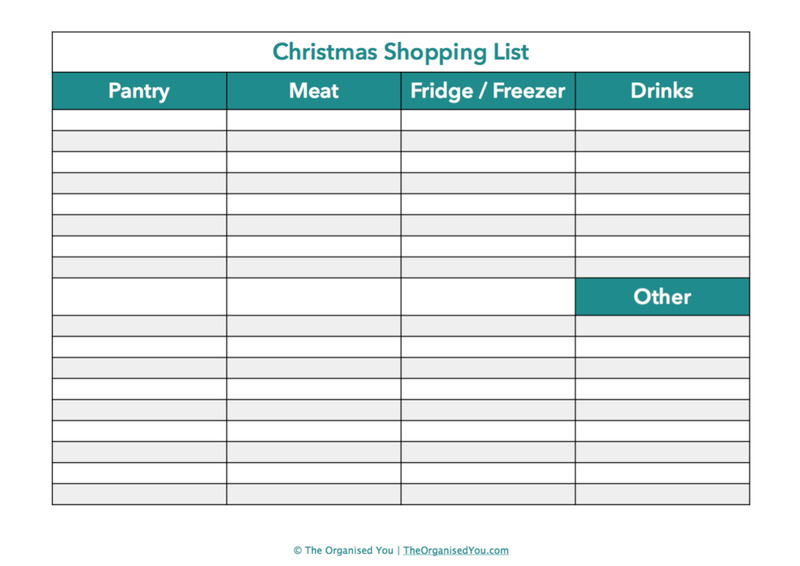 Your Christmas Shopping List separated by category will keep you on track at the supermarket. If you plan it well enough, you'll be able to do one big shop rather than lots of little ones! Finally, there's a Holiday To-Do List - if you're anything like me, you like to not only tackle a few home projects over the Christmas period (laundry, I'm looking at you...), but also get out and about to new or favourite places with your family. This list is the perfect spot to keep track of all your ideas! So what are you waiting for? Grab your free Christmas planner by clicking on the button below, print off the pages you need, and you'll be on your way to a more calm and stress-free approach to the Christmas season! 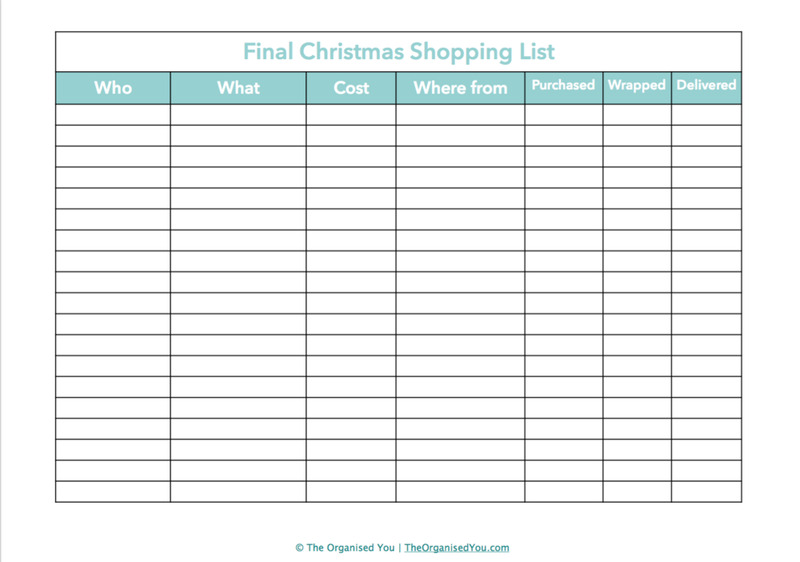 Do you like to plan and prepare for Christmas? Got any organised tips you'd care to share?